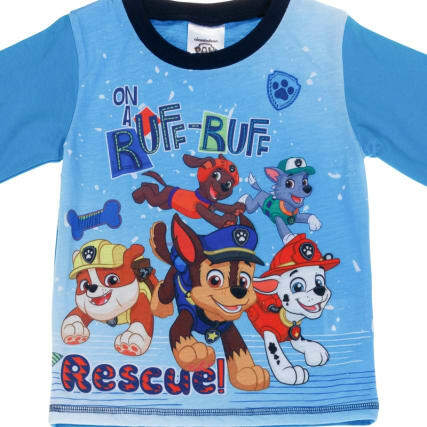 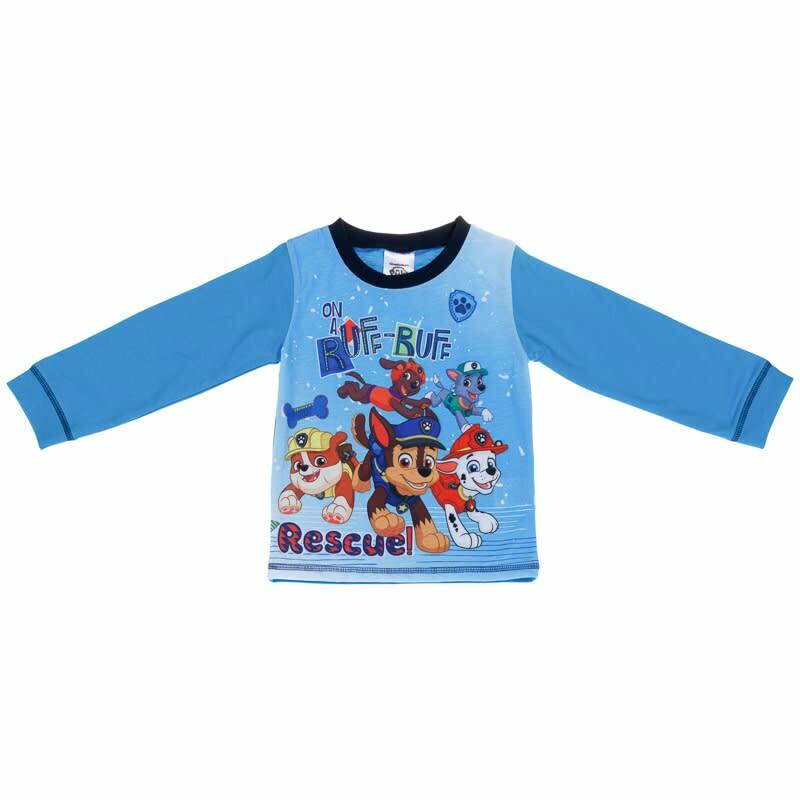 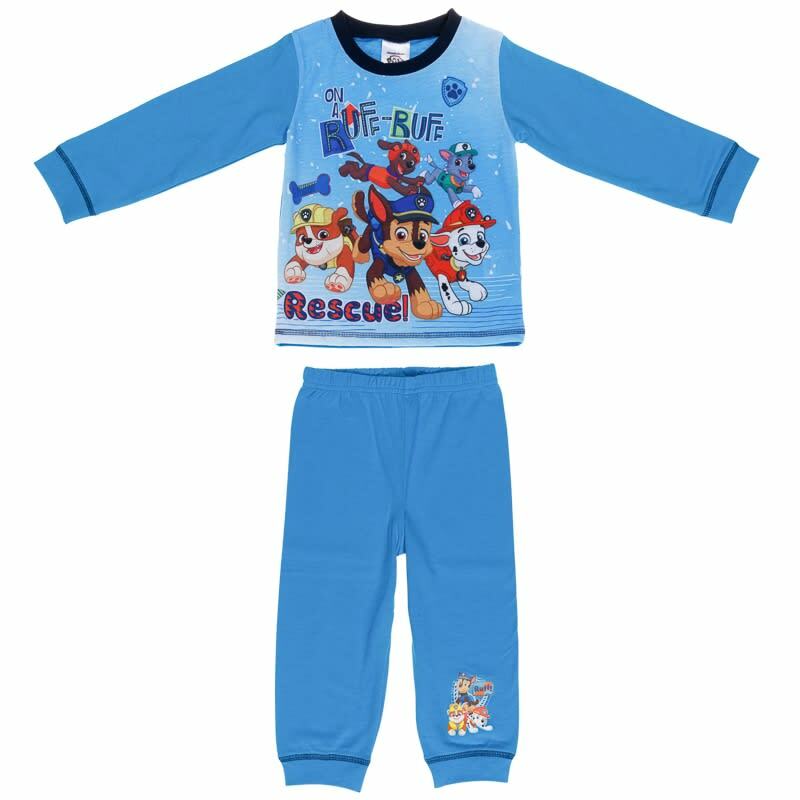 Give your little one something comfortable to sleep in this winter, especially if they're a fan of Paw Patrol! Available in two colours and in a range of different Paw Patrol designs, there is plenty of choice for you to pick from. 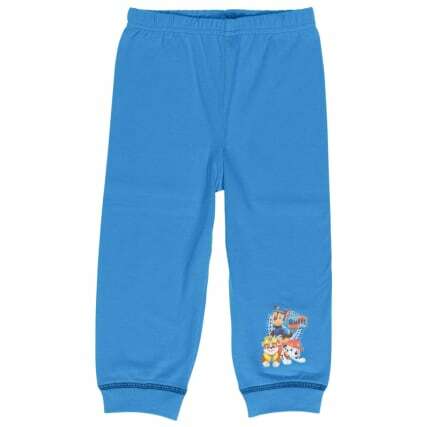 Four sizes ranges to choose from, aged up to four. 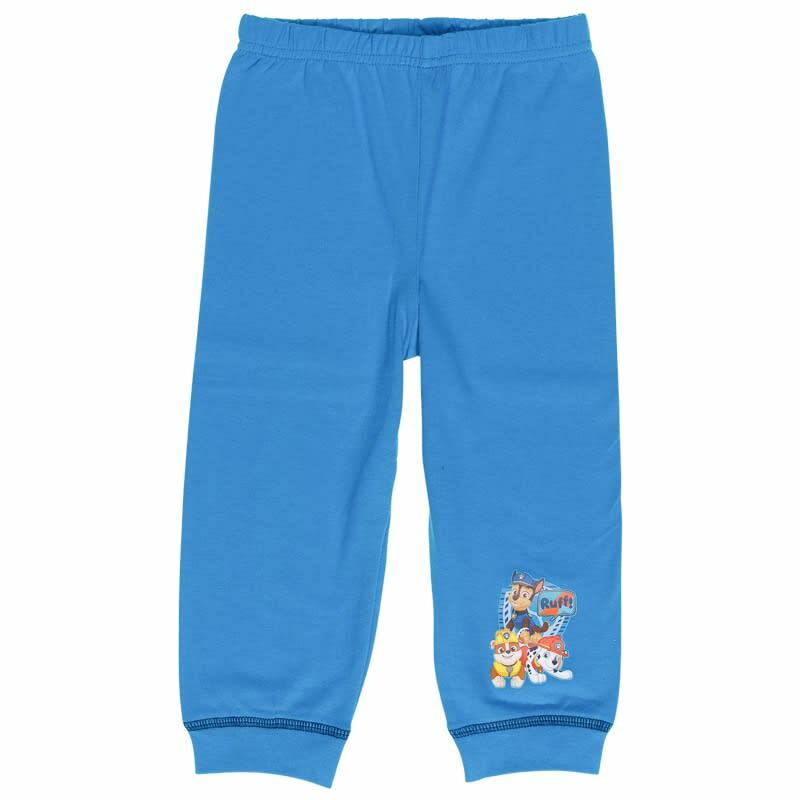 Available sizes: 12-18 months, 17-24 months, 2-3 years, 3-4 years.